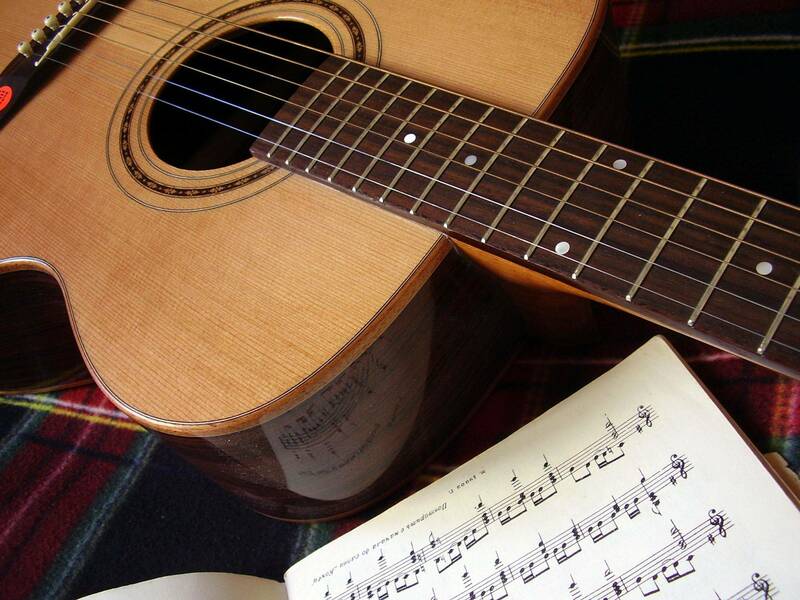 Come to France to improve your guitar playing in a friendly and informal atmosphere. You'll be on holiday so relax and enjoy yourself! Our holidays are designed for adults who play guitar as a hobby and who want to improve their knowledge and technique, without pressure, in a relaxed setting where individual skills can be developed at their own pace. Planned as one-to-one morning and afternoon sessions over five full days (maximum 2 guitarists) we'll be focusing on the areas of your guitar playing that you identify as needing improvement e.g. Our guitar holidays will give you the time to really understand techniques whilst enjoying playing your guitar and making music. Guests opting for fully catered holidays are invited to arrive in time for dinner on the Sunday evening. For self-catering guests, the gite will be available from 4pm on the Sunday. The guitar sessions will start around 10:00am on the Monday morning. Guests depart mid-morning on the following Saturday. Ideally, it's best to bring your own guitar so that you become familiar with its idiosyncrasies - no two guitars are the same! If bringing your own equipment is a problem, let us know and we'll make alternative arrangements. We liaise carefully with each guest, at the time of booking, as to their individual aims and requirements. Is there a particular piece of music you'd like to work on during the week? Let us know at the time of booking and we'll try to include it as a study piece for the week.